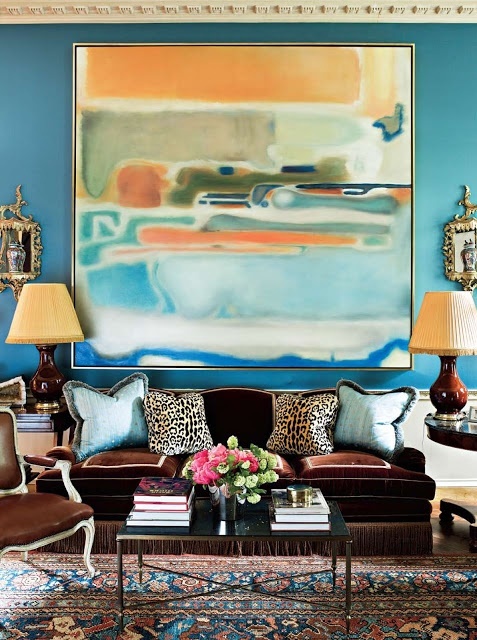 Miles Redd interior via Pinterest. 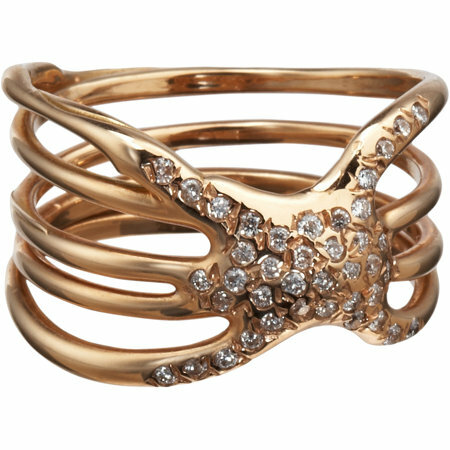 Tara Mathews embellished bandeau bikini; this and next at net-a-porter.com. 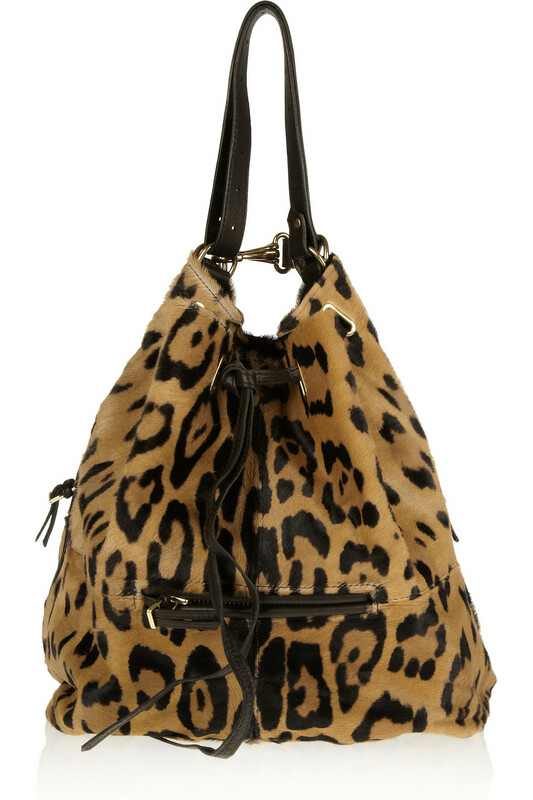 Jerome Dreyfuss Alain animal-print calf hair bucket bag. Christian Louboutin Tosca wedge; this and next at barneys.com. Lucifer vir Honestus diamond Nodo ring. Darlings, what do you think of this luxe living room and the resort look it inspired? I need that bucket bag in my life!! Wow the room is stunning. I want my whole house like that. I want that bucket bag!